Looking to find out more about volunteering? 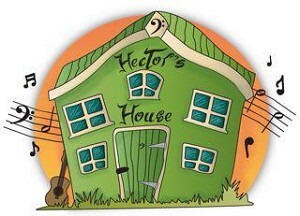 Thank you for thinking about volunteering with Hector’s House. Use the contact form below and we’ll keep you up-to-date about how you can get involved with any volunteer opportunities that arise. We’d love your help using your social media channels to spread the word about the work of Hector’s House. Whether that’s sharing our latest post, commenting about Hector’s House, or sending us your stories for us to share. Let us know if you’d like to be involved and we can let you know how you can help. We take part in local events throughout Hertfordshire. We are always on the lookout for support or help to make these events happen. Get in touch using the contact form below, let us know how you can help, and we’ll keep you posted on any opportunities we have as and when they arise. Thank you so much.